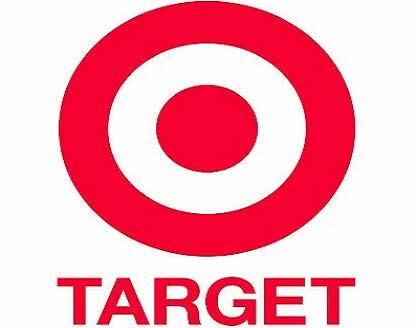 Target is an upscale discounter that provides high-quality, on-trend merchandise at attractive prices. 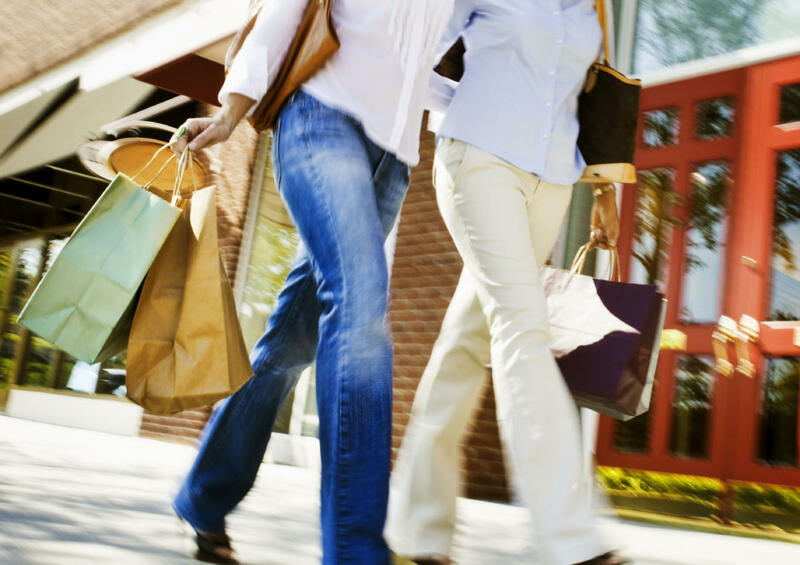 They provide clean, spacious and guest-friendly stores. In addition, Target satisfies a need, simplifies your life, and makes you feel better. This location offers a fresh grocery, pharmacy, school uniforms, as well as wine and beer.